Last 17 October 2015, I was lead facilitator for the team building event of GT Cosmetics. The event was held at Senen's Mountain Resort in barangay Cabadiangan, Lilo-an. 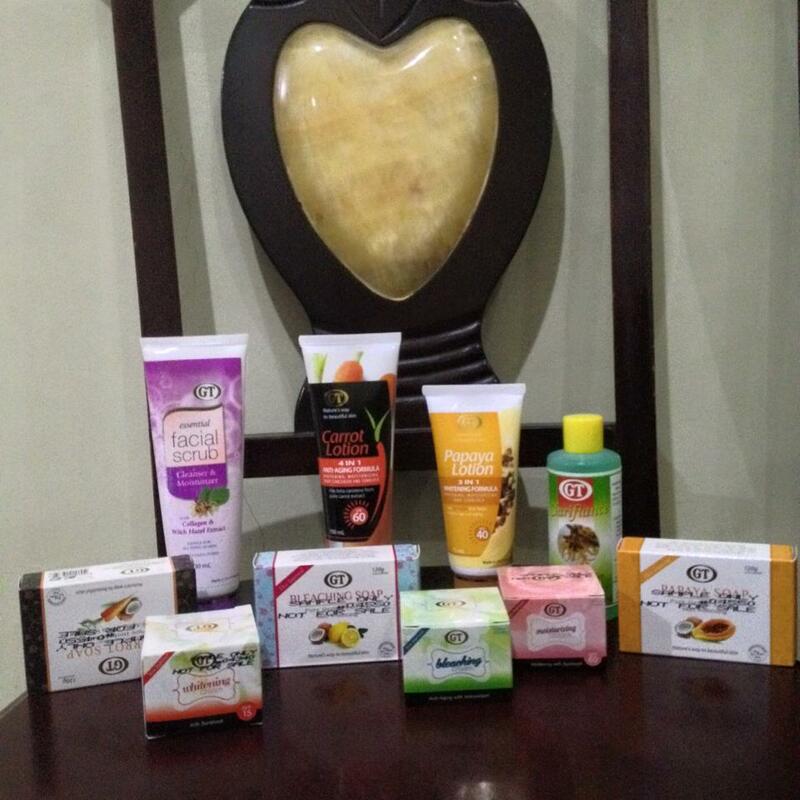 As a token of gratitude for our service, we were given a gift bag of sample products from GT Cosmetics. 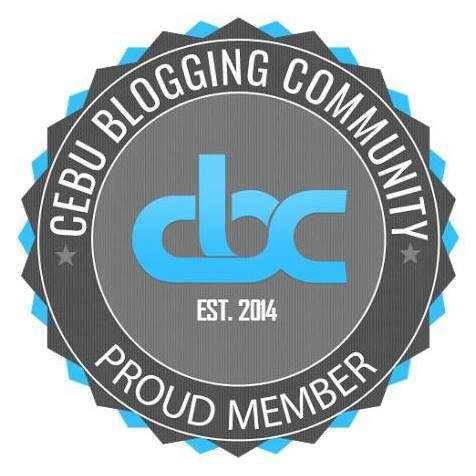 GT Cosmetics is a beauty and wellness manufacturing company that is proudly Cebuano. 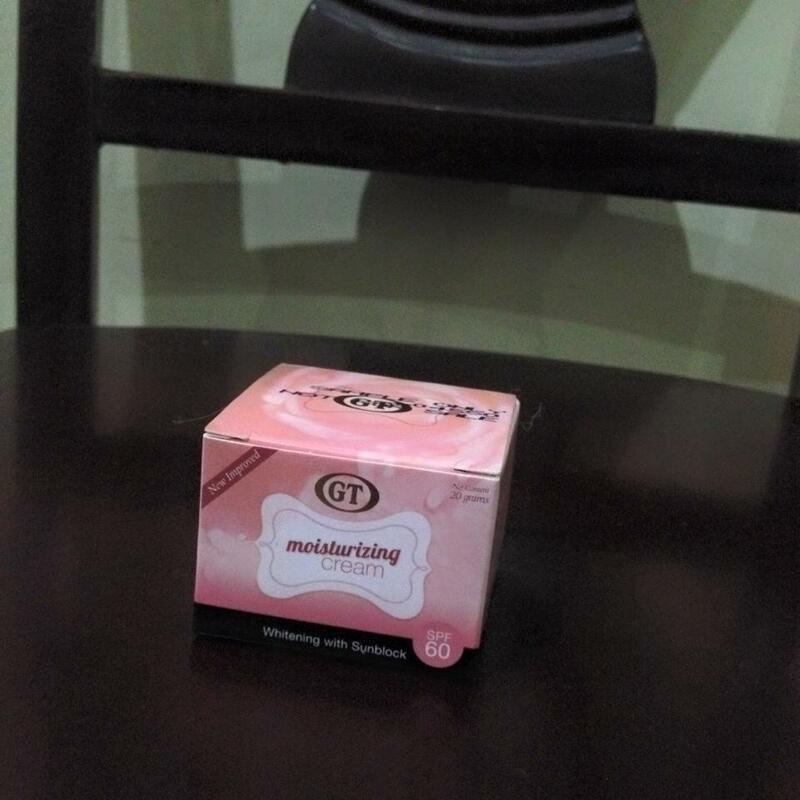 We describe their products below as indicated in their packaging. 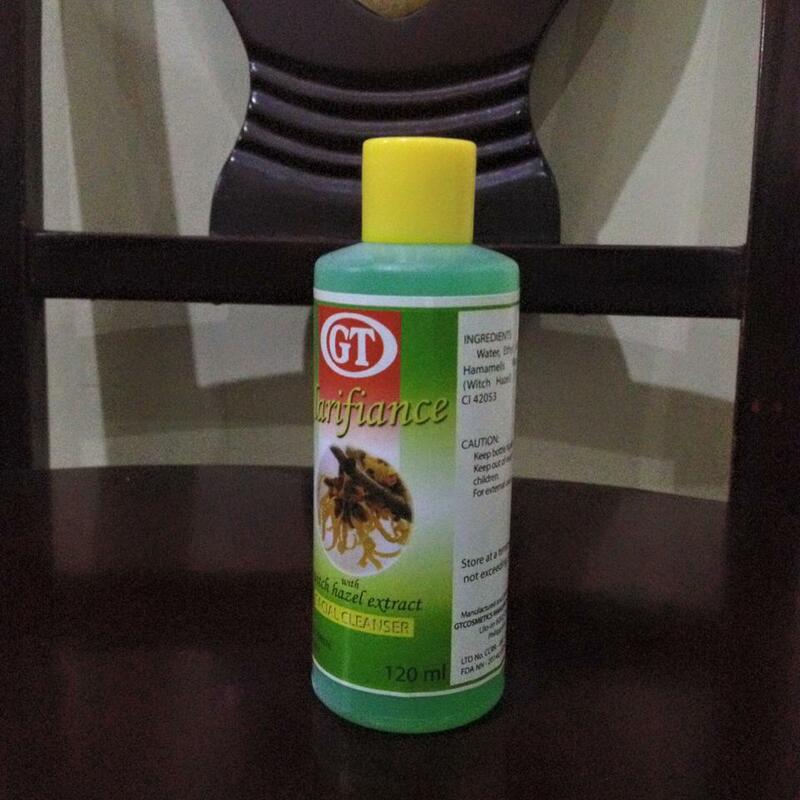 GT Cosmetics Manufacturing Inc. manufactures lotions, soap, facial products, and creams. It's tagline is "nature's way to beautiful skin". 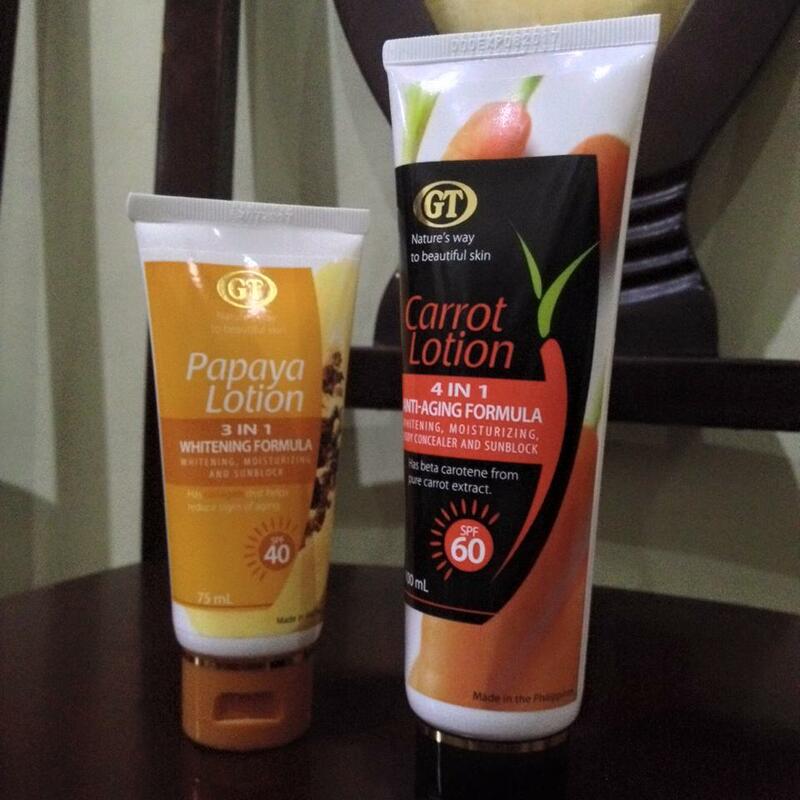 GT Cosmetics' line of lotions count papaya lotion and carrot lotions as its products. 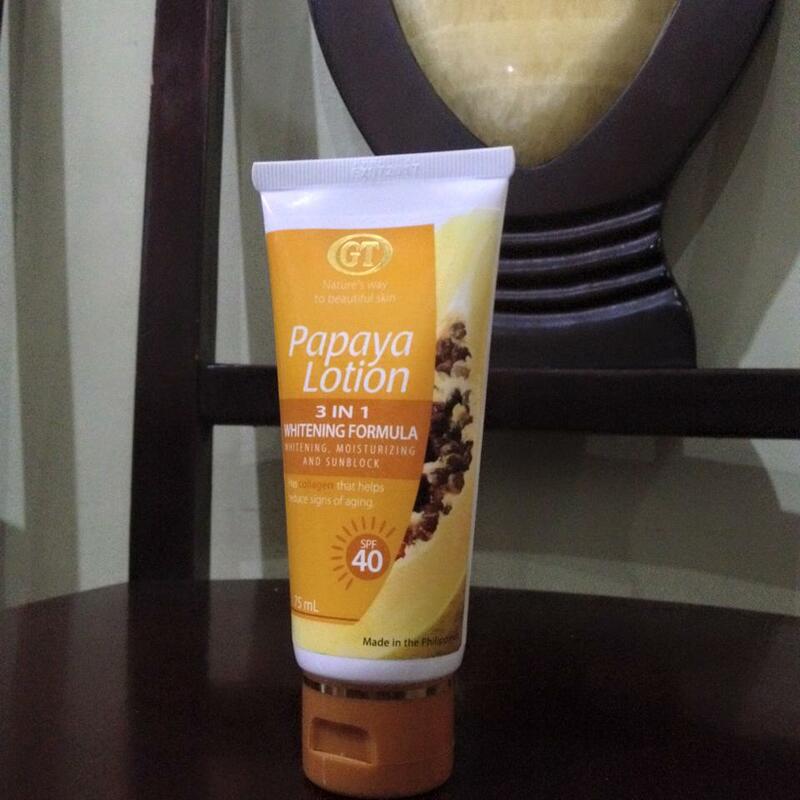 GT Cosmectics' papaya lotion has a 3-in-1 whitening formula that whitens, moisturizes, and protects the skin from harmful sun rays. 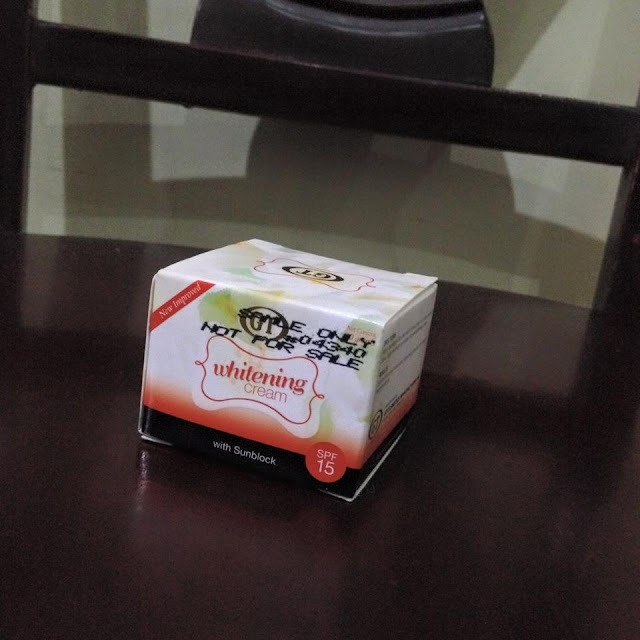 It also contains collagen o help reduce signs of aging. It's sunscreen protection SPF 40 helps protect the skin from the effects of exposure to sunlight. Moreover, it has enzymes from pure papaya extract to exfoliate skin and reveal newer cells thus making one's skin whiter, smoother, and younger looking. The carrot lotion is a 4-in-1 formula that has sunscreen protection SPF 60, whitening, moisturizing, and body concealing properties. 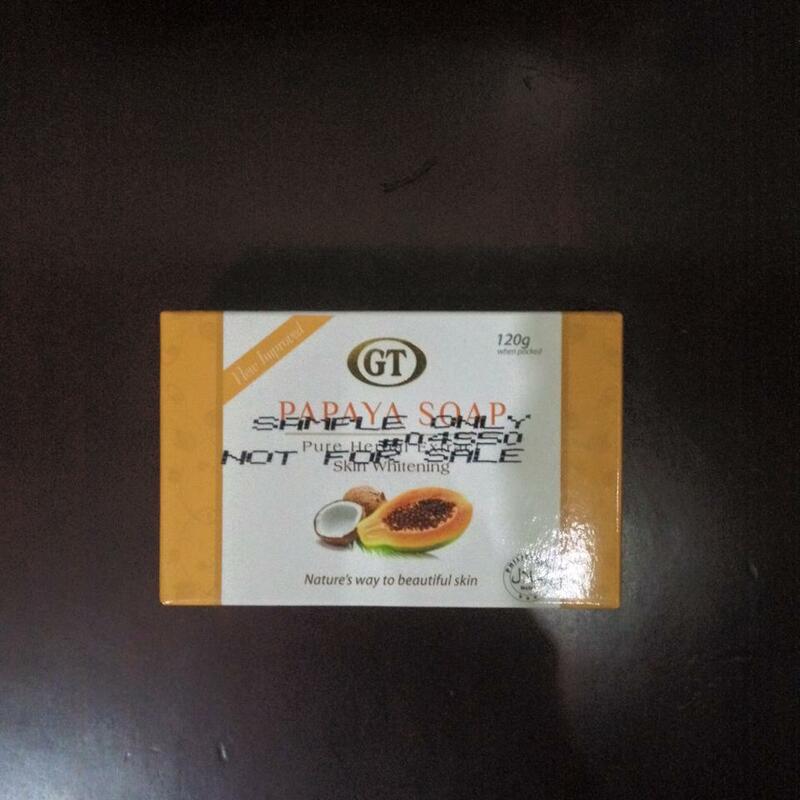 It contains beta carotene from pure carrot extract. Beta carotene is a skin vitamin that reduces signs of aging. 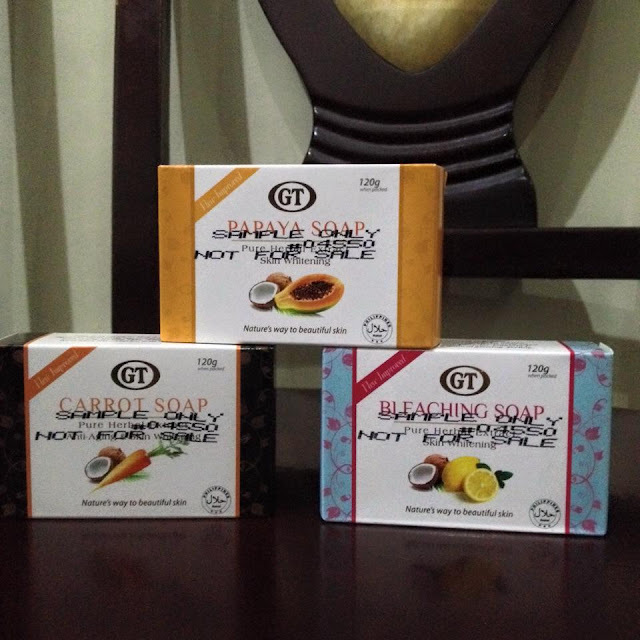 Soaps are a bestseller for GT Cosmetics. They have bleaching soap, papaya soap, and carrot soap. 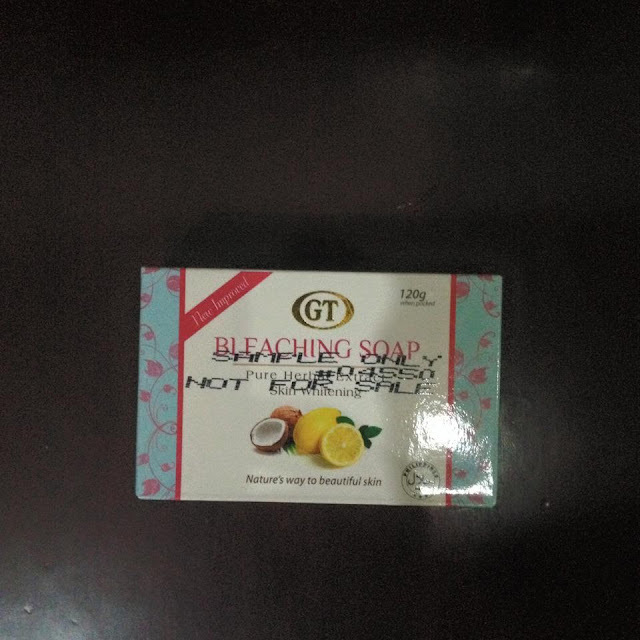 The bleaching soap uses a natural coco soap base with lemon extract. It helps whiten skin naturally without side effects even when exposed to sunlight. It contains vitamin C that gives the skin a naturally glowing feeling. Use of the bleaching soap results to skin becoming tight and firm. The papaya soap has an exfoliating and anti-bacterial properties that helps maintain a fair, soft, and younger looking skin. 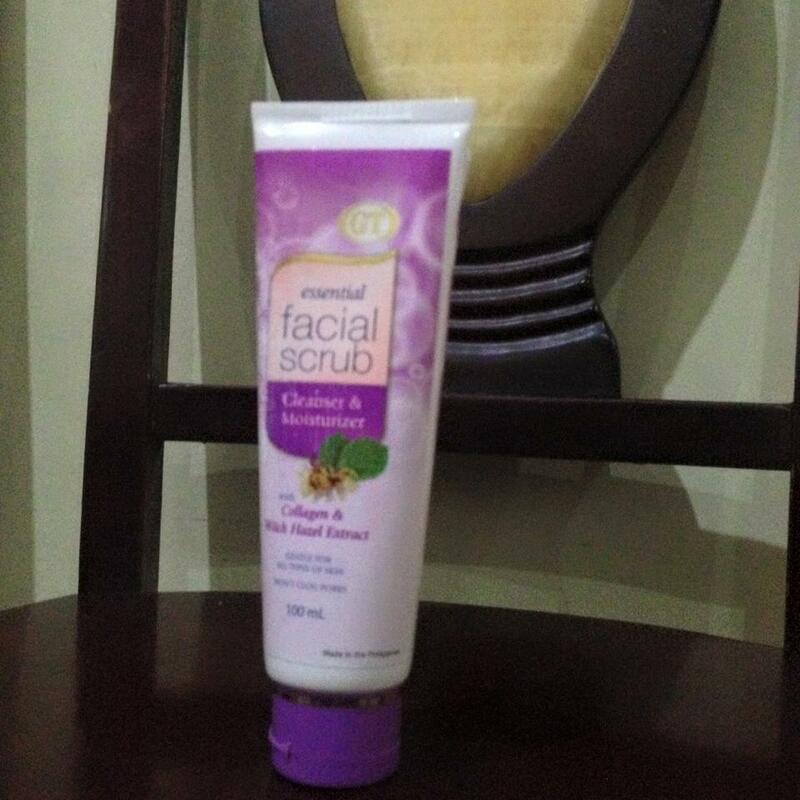 It washes away dead skin and prevents skin blemishes, pimples and acne. Thus, it keeps the skin glowing naturally. After using the papaya soap, skin becomes tight and firm, wrinkles are slowly eliminated leaving a smooth, soft, and healthy white skin. 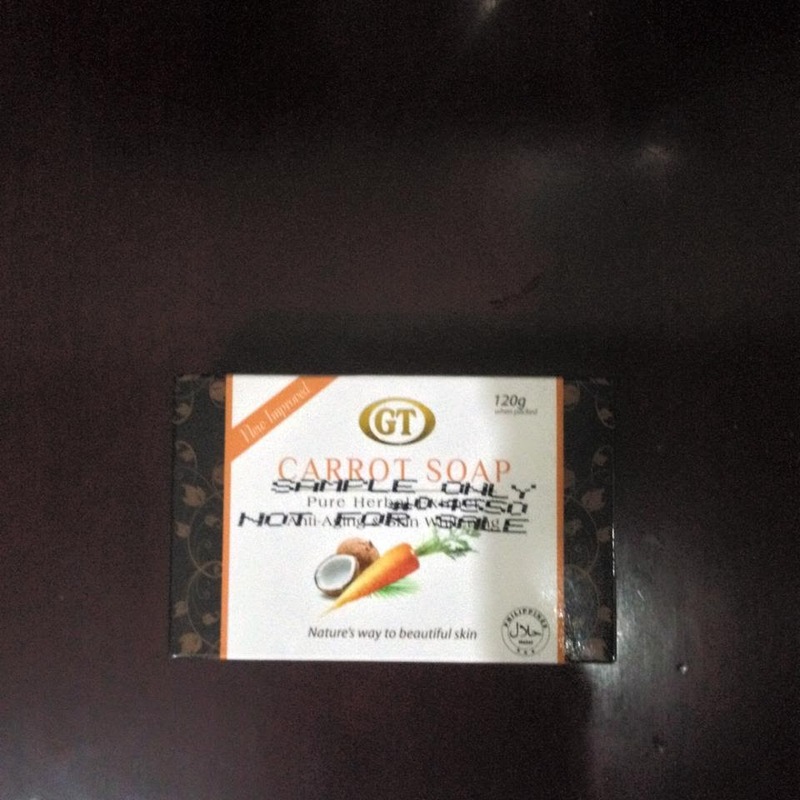 The carrot soap contains beta carotene that is good for the skin. It's use reduces signs of aging, promoting a healthy, white, and young looking skin. It helps to remove skin blemishes such as pimples, acne, and blackheads. The line of creams at GT Cosmetics include a whitening cream, moisturizing cream, and bleaching cream. The whitening cream causes skin to become moisturized, white, and protected from the sun's harmful effects with its Sunblock SPF 15. It can serve as a make-up base as well and won't clog pores. 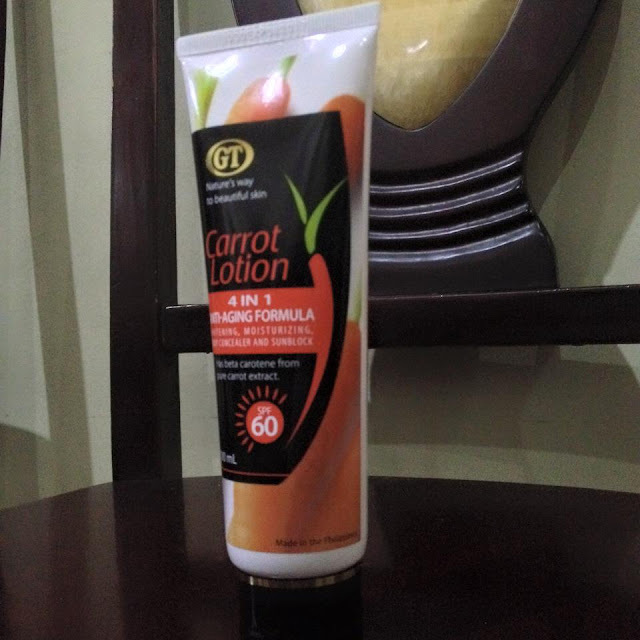 The moisturizing cream comes with sunscreen protection SPF 60. It is a mild combination of anti-aging, skin moisturizing, and skin whitening. It also contains skin vitamin to nourish skin. The bleaching cream is a night beauty treatment that has anti-aging with antioxidant. It is richly formulated with skin whitening agents, and Vitamins A, E, and C. These vitamins help restore and rejuvenate skin. This cream treats and prevents pimples, black heads, white heads, and wrinkles. It removes dead skin, whitens dark spots, blemishes, and other discolorations such as freckles and age spots. Bleaching cream is not recommended for use by pregnant women. Bleaching cream is not recommended for use on children below 12 years of age. 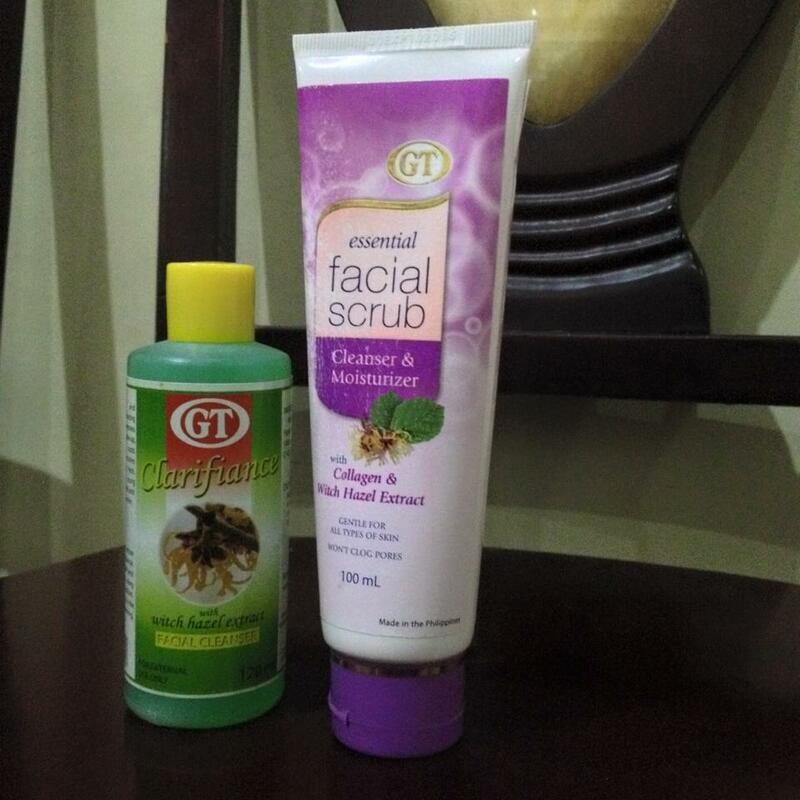 GT Cosmetics also has a line of facial care products such as the essential facial scrub cleanser and moisturizer with collagen and wild hazel extract and the GT Clarifiance facial cleanser with wild hazel extract. The essential facial scrub is a multi-crystal exfoliating complex that effectively polishes away dead, flaky skin revealing a youthful radiance. It beautifies skin, minimizes pores, and hydrates the skins cells. Clarifiance is a skin cleanser and freshener that has a rejuvenating effect. It effectively removes deep seated dirt, dead skin, make-up, dark spots, and other skin blemishes and leaves a smooth, fresh, wrinkle-free, and young looking skin. 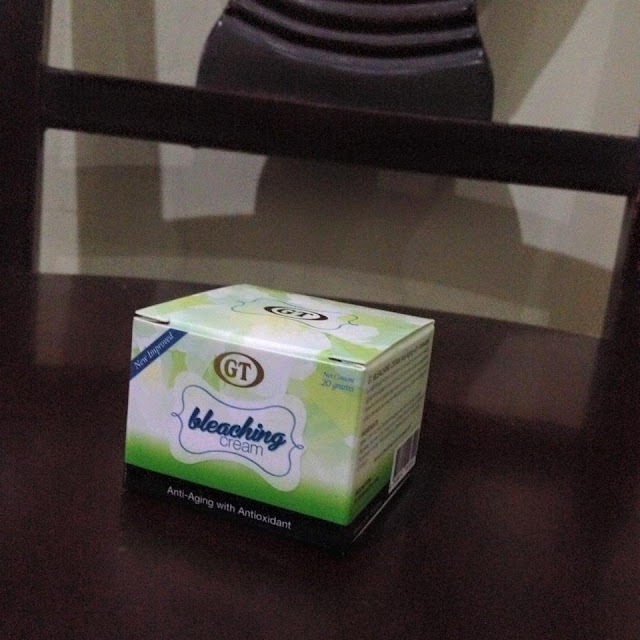 It is very mild and can be used even on sensitive skin. GT Cosmetics Manufacturing is located at Bagongdaan Road, sitio Kalubihan, barangay Yati, Lilo-an, Cebu. CLICK HERE to locate GT Cosmetics Manufacturing on Google Maps. To get in touch with GT Cosmetics Manufacturing, dial telephone number +6332 424 6316 or mobile phone number +63 932 855 9829. 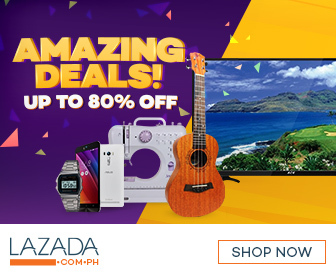 Their electronic mail address is info@gtcosmetics.com.ph. One can also visit the GT Cosmetics website or their GT Cosmetics Facebook page.